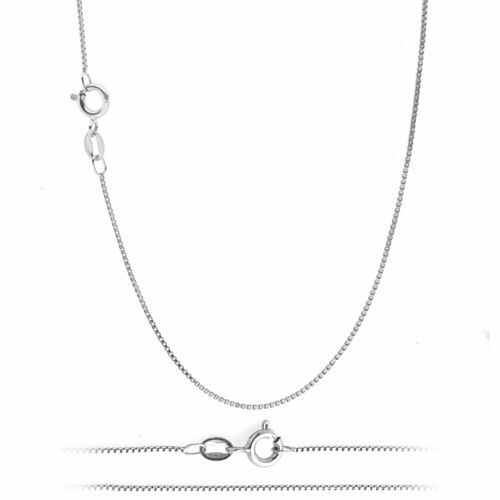 Each chain is secured with a durable spring-ring clasp. They are available in a wide variety of sizes from 14″ – 36″. We will be more than happy to help!